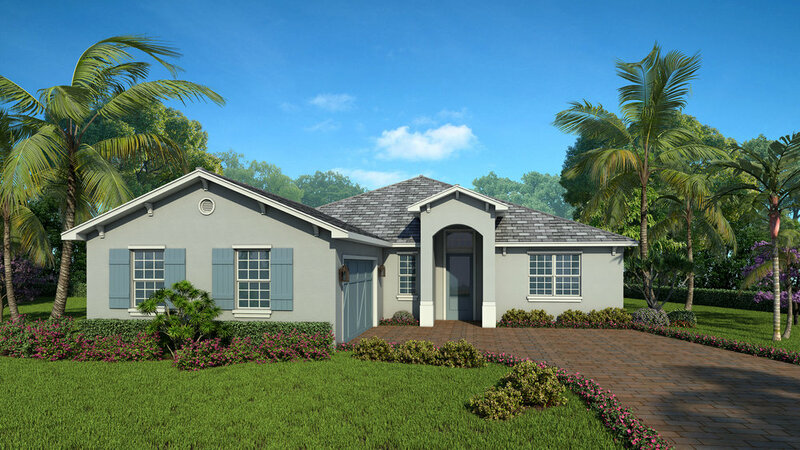 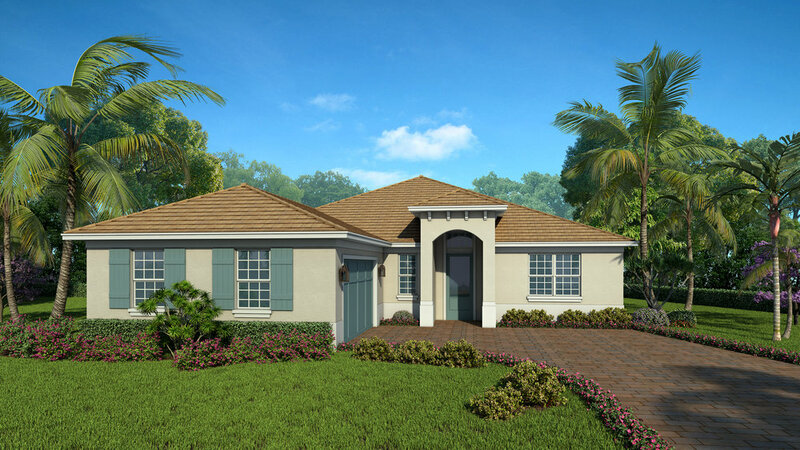 Laurel is a striking three bedroom and three bathroom floor plan. 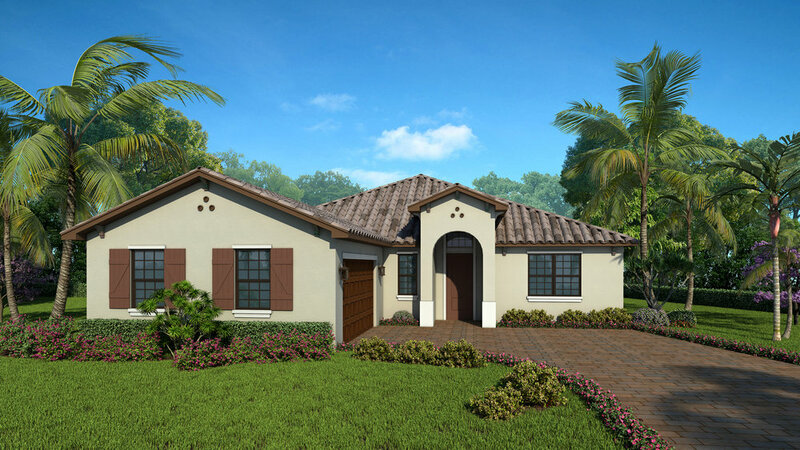 This residence features a very open great room design with luxury Master Suite, en suite second Bedroom and expansive Den. 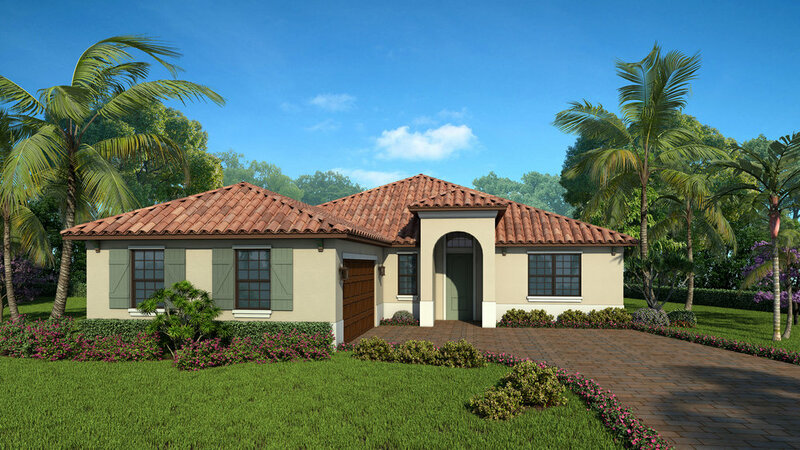 All homes in Sandhill Lake are available in sophisticated West Indies, Spanish and Coastal Florida architectural styles, with numerous structural options to suit Owners' lifestyle needs.